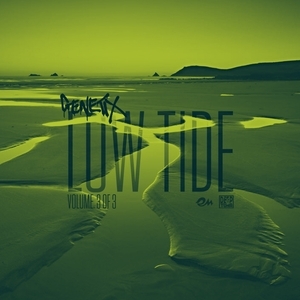 Genetix's monthly three-track "Low Tide" series continues with a fresh clutch of widescreen modern dubstep documents. "For Real" is subtly barbed with a dark underbelly that's soothed by the gorgeous heritage rave vocal from Valerie M. "Slipstream" is straight out of the Proxima playbook where palpitating fluctuations between the bass and kicks ensure the full physical experience on the floor. "Inside" closes the show with a tightly-knitted tribal drum roll and guest vocals from devil himself. Demonic.